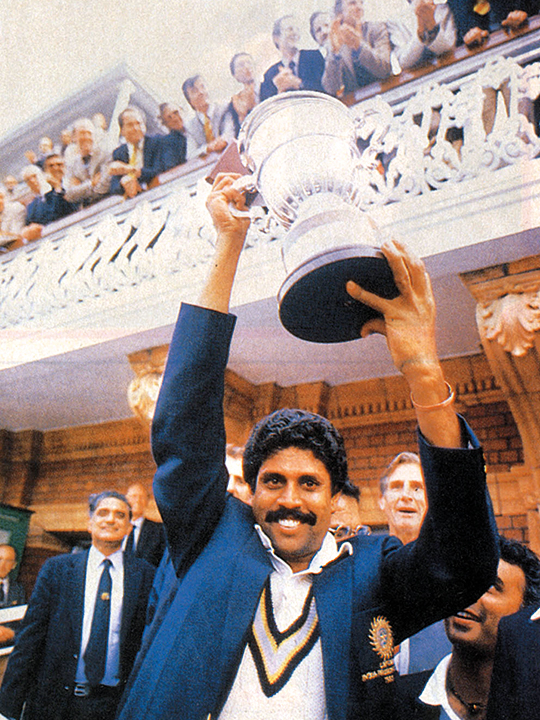 Dubai: Kapil Dev, who lifted the ICC Cricket World Cup for India for the first time, wants India to not depend on one player and urged every player in the squad to and give their best to help get their hands on the trophy. Kapil, who is on a world tour and has launched the book in California and San Diego, will proceed to Vancouver, East Coast, Toronto, New York and London. “There are lot of Sikhs in this part of the world. I am overwhelmed by the love and affection they have shown. 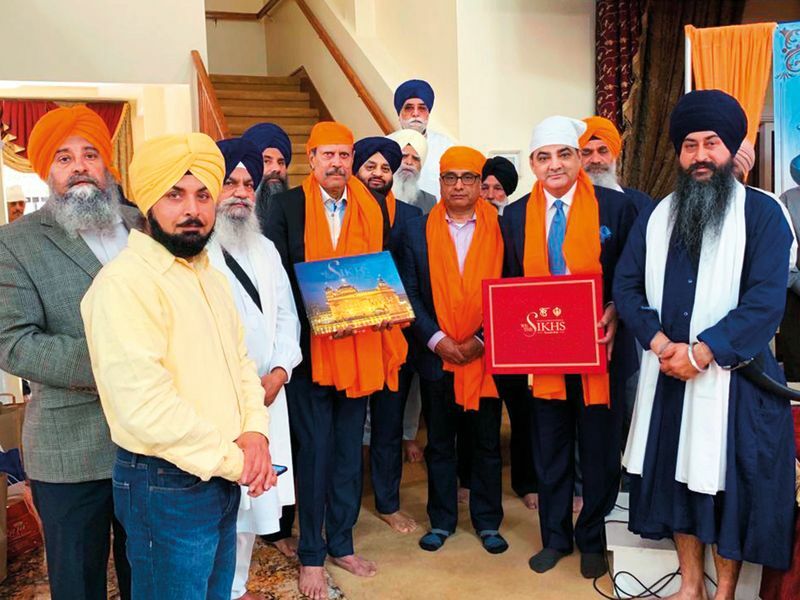 They love life and are fantastic people in totality,” said Kapil, who met cricketers living in these parts too, which included Rajinder Singh Ghai. 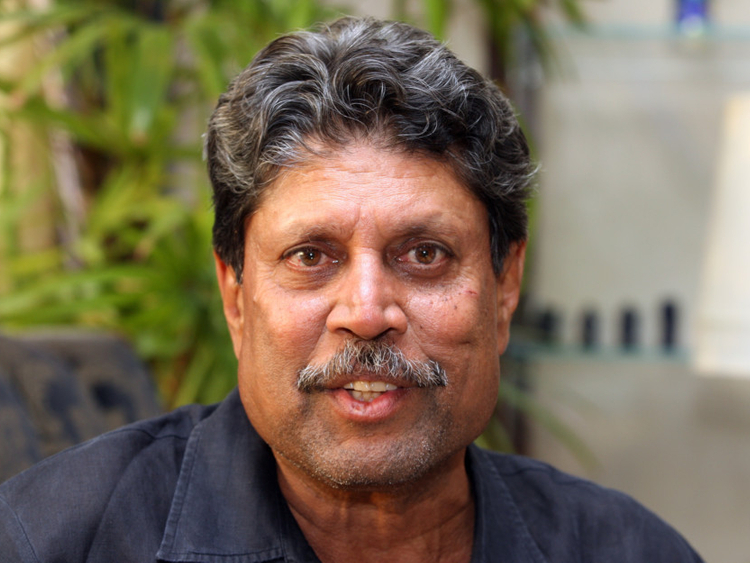 “Ghai was a fine fast bowler from Punjab and had organised the book launch function. We will be in England during the World Cup and launch the book there during the tournament,” said Kapil, who feels that England could be a strong opponent.